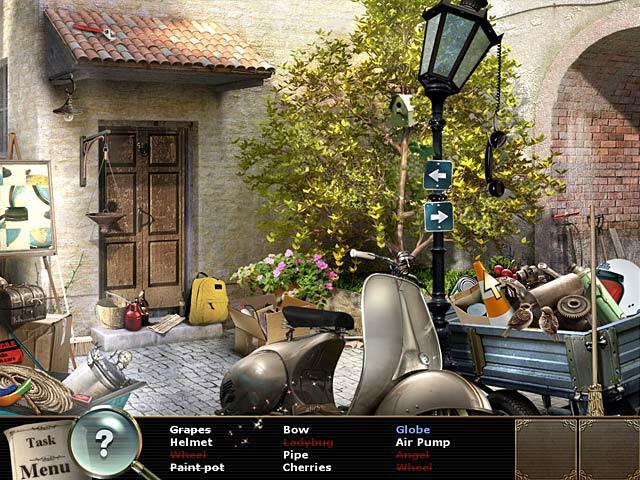 Adventure awaits you in Italy! 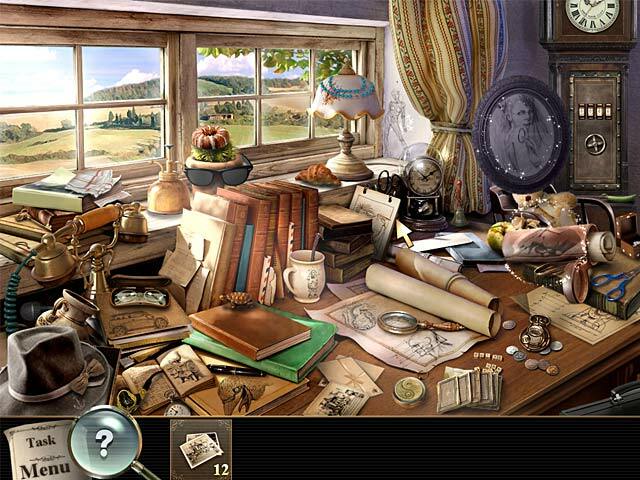 Crack a new, mysterious case with Inspector Francesca di Porta! Travel to Rome on the trail of a couple that seems to have disappeared from the face of the earth. They won Italy’s biggest lottery jackpot ever, yet vanished without claiming a cent. 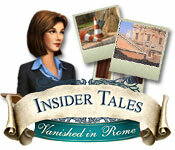 Pictures packed with Hidden Objects to find, clever riddles to solve, and an exciting story set in the eternal city await you in Insider’s Tales: Vanished in Rome.